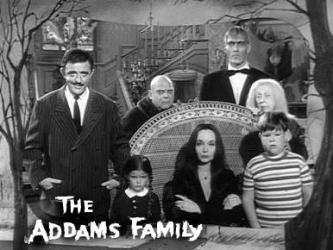 In 1964, the ABC-TV network created a television series based on Addams' cartoon characters. The series was shot in black-and-white and aired for two seasons in 64 half-hour episodes (September 18, 1964 – September 2, 1966). 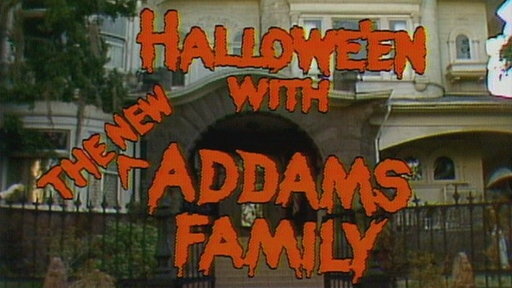 A revival of the popular '60s TV comedy series "The Addams Family" has them preparing for Halloween in their own inimitable way. 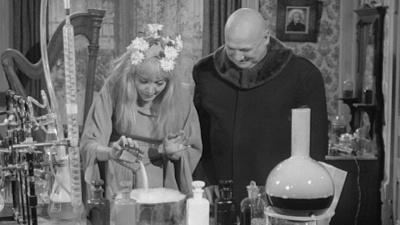 The show had 2 seasons and 65 episodes air between 1964 and 1966. 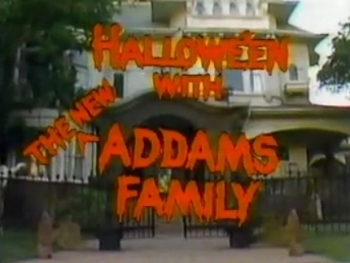 The Addams family gathers together to celebrate the holiday, Halloween.